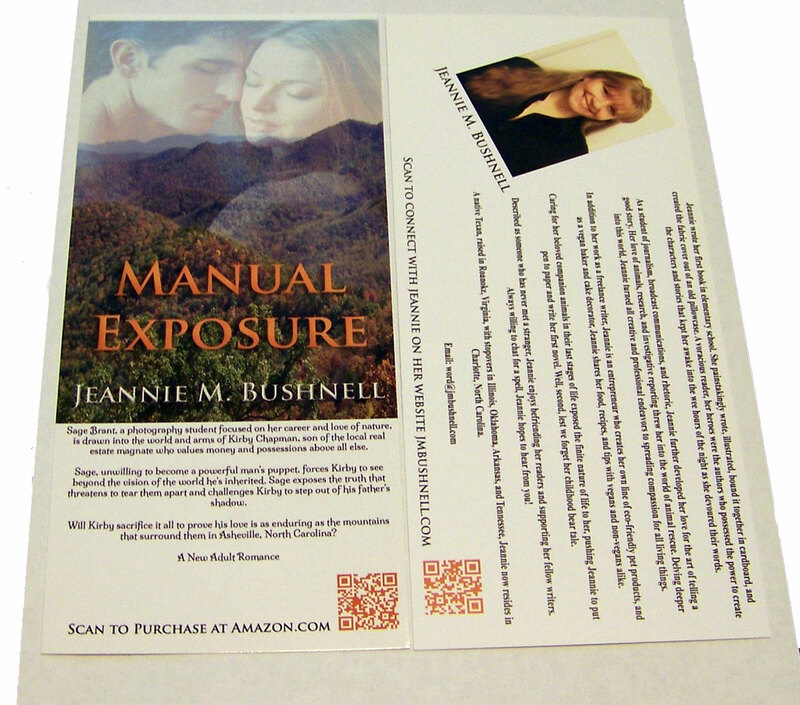 The beautiful two-sided rack cards are perfect mementos for Manual Exposure fans! 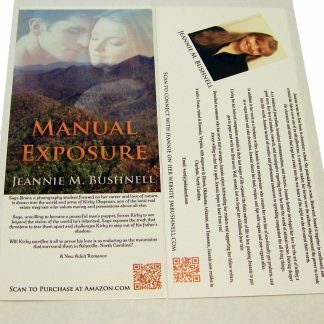 The card features a full color image of the cover of the book, complete with a story synopsis and author biography and photograph. 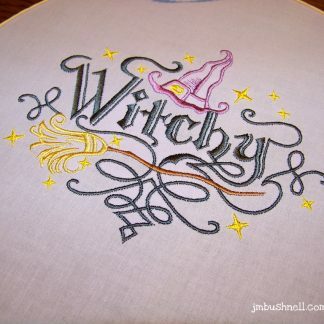 The author has signed the back of the card.